Kim Herbst - Illustration: VOTE! 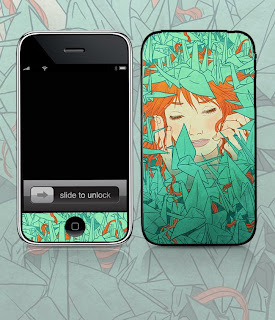 I've submitted Buried as an iPhone skin design for Infectious! You don't even need to sign up with Infectious if you have Facebook! Soooo easy! Whatcha waitin' for? Go vote! Do it now!